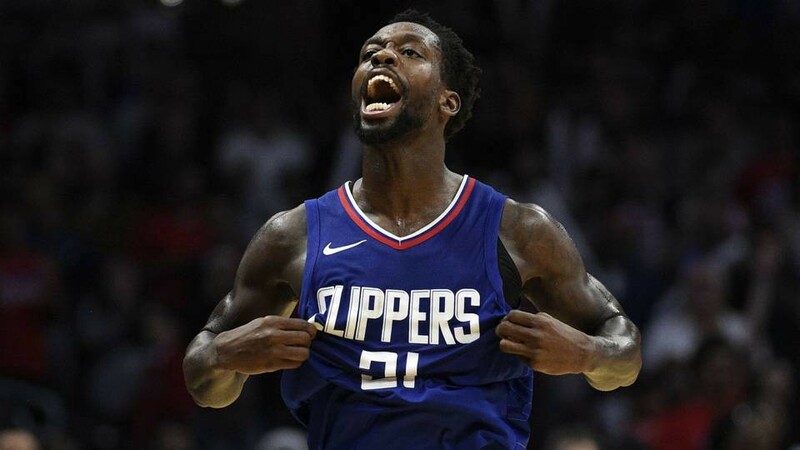 It’s wise to resist using pro athletes as talismans, so I’ll just say Pat Beverley is Special To Me, a man perpetually fighting to defend his own personal Alamo against the limitations of the human body, armed only with a frothing contempt for your existence. He had microfracture surgery last November; they said he’d need nine months of rehab. He was back in six. Beware of dog.